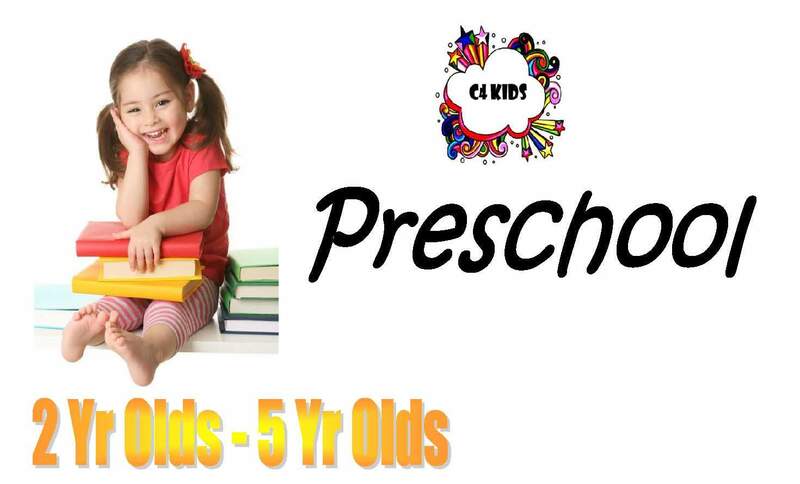 C4 Kids Ministry is the place and event that touches our kids in their own unique ways. We tailor our curriculum to our kids. We want every gathering to imprint God’s fingerprint on our kids. We need their experience to be joy-filled and fun. We desire for their hearts to be guarded by God’s love. Then our kids will love God and Others with ALL their heart, soul, mind and strength. 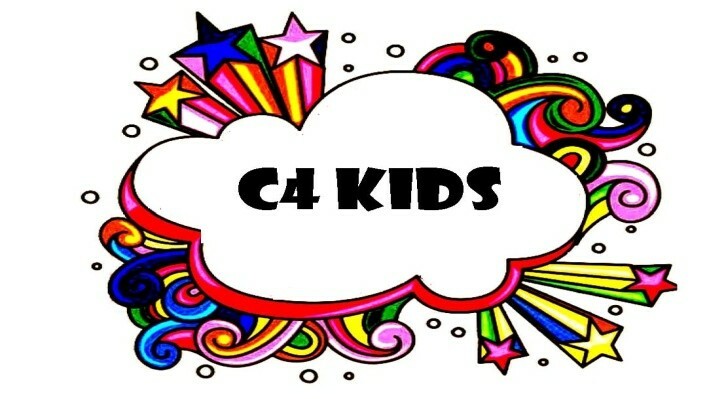 C4 Kids Ministry has taken Deuteronomy 6:5 and made it an explosive statement with 4 C’s. Nursery/Toddler Simple Songs and Biblical Stories teach them about God who loves them. Preschool Active learning, wiggly worship, simple crafts and stories make up a session as they experience the Bible and what it teaches about God. Elementary Explore the Bible through creative teaching and small group discussions. They get to know who God is and discover who God thinks they are and how it impacts their world. Families We consider it a privilege to partner with families on the spiritual journey of their children. We provide resources, support and Family Fun Gatherings for our families. BIG d.o.G.’s (BIG disciples of God) is our midweek event for elementary kids that play harder and grow taller in God’s Word and Prayer. We will only be satisfied when the end result of the next generation is a love for God full of compassion, creativity, curiosity and courage.